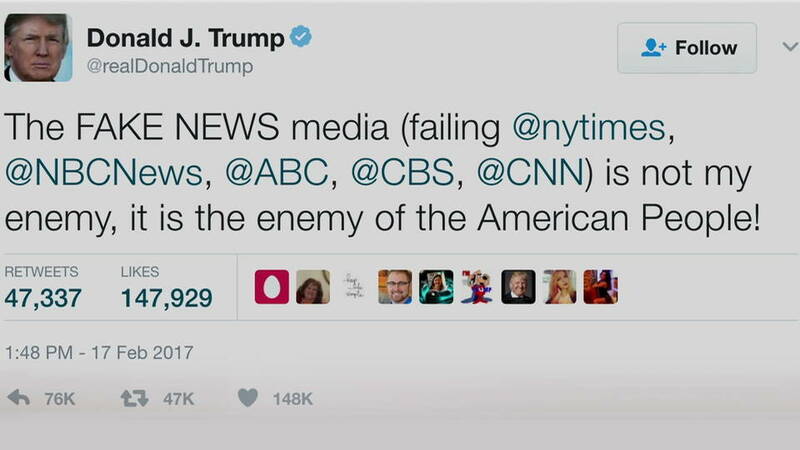 As we are confronted daily with the Trump Administration’s obvious disdain for the media and the truth in general, it’s instructive to look at a sad chapter in US history – one that has some potentially frightening parallels today. 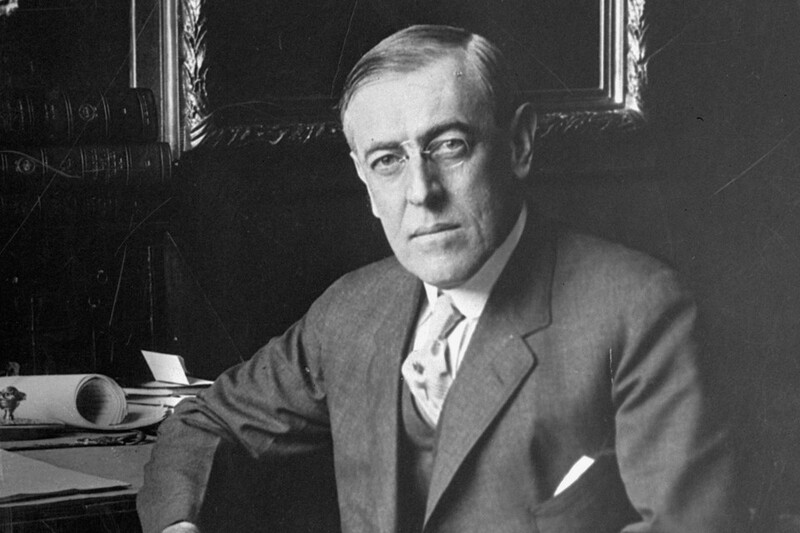 One hundred years ago, as President Woodrow Wilson reluctantly inserted the United States into World War I, he launched a series of initiatives that effectively stifled the media and precipitated the great influenza epidemic of 1918. In his book, “The Great Influenza: The Story of the Deadliest Pandemic in History,” author John M. Barry explains that measures that were intended to quell sedition about US participation in the war led to newspapers only running stories that were upbeat and supposedly morale-boosting. The consequences of telling the truth were just too severe. While Congress objected to outright censorship of the media, they did pass, at Wilson’s urging, the Espionage Act, which gave Postmaster General Albert Sidney Burleson authority to refuse to deliver any periodical he deemed unpatriotic or critical of the administration. As Barry points out, this was before the advent of radio or television so newspapers and periodicals were most peoples’ sole source of news. Burleson also stopped delivery of virtually all publications — domestic or foreign — that he found were less than enthusiastic about the war. Today, some would simply substitute “Muslim” for “German or Austrian” and reuse the same banner. It should be noted that at that time, German immigrants comprised the largest ethnic group in the country. So fractious did the environment become that many Americans viewed with suspicion anyone conversing in German. And sauerkraut was rechristened “Liberty Cabbage.” Freedom Fries, anyone? As the US began shipping soldiers off to war, it also shipped influenza. Soldiers and sailors endured cramped conditions, with predictable results. Influenza spread like wildfire. But to question the existence and causes of the epidemic, and its devastating impact on US troops was to question the actions of the government. Few editors and publishers would take the chance. One exception was writing about the flu that was ravaging Spain. American newspapers could report on that without fear, since who in the U.S. cared about Spain, anyway? That is why, by the way, the flu became known as Spanish Influenza. Here at home, the war effort would bring millions of men and women to factories where there was simply not enough housing to go around. Not only were rooms shared, but also beds, cups, knives and forks, making certain that the flu virus would explode. Important information about preventing the spread of the virus rarely appeared in print until the contagion had spread so widely it simply could not be ignored. By then, panic about the flu became more widespread than the flu itself. As Barry writes, “the lies of officials and of the press never allowed the terror [of the flu] to condense into the concrete. The public could trust nothing and so they knew nothing. The fear, not the disease, threatened to break society apart.” Families too ill to feed themselves literally starved to death because no neighbor would take the chance of visiting them. In all, some 650,000 deaths in the US resulted from the flu in just three years. That’s more than the number of American combat deaths in World Wars I and II combined. 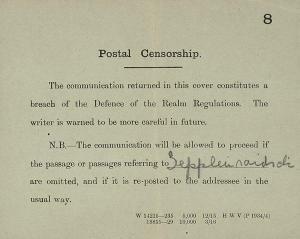 After the war, many of the restrictions Wilson imposed were rescinded. And for many decades, we lived in the belief that such a thing could never happen again. Watching the current administration, I’m not so sure. I didn’t know about this enforced media silence, and it happened on more fronts than I would have ever guessed. Thanks for filling in the gap for me.